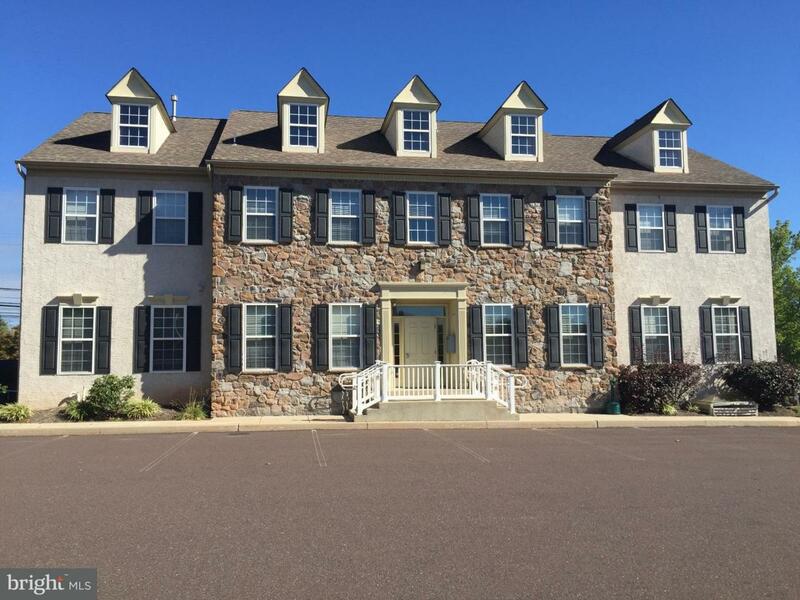 Free standing 2 story class A commercial building w/basement. 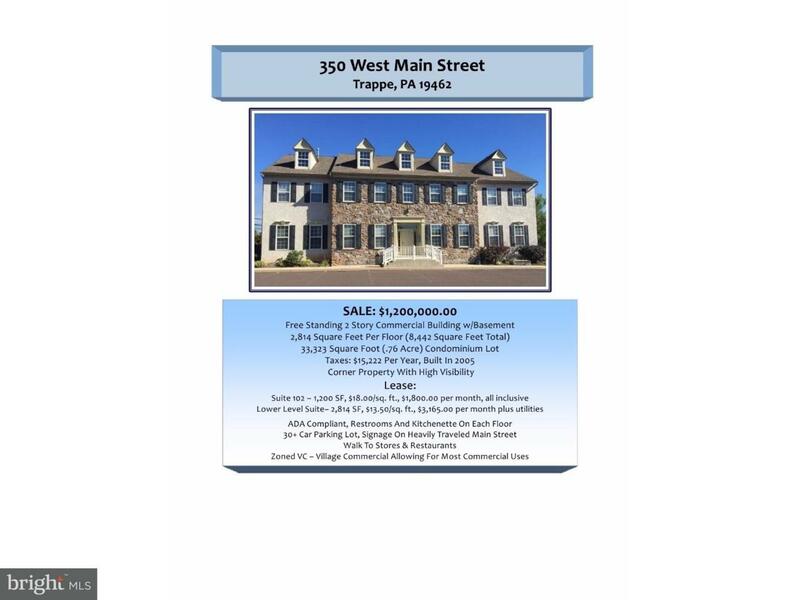 2,814 Square Feet Per Floor (8,442 Square Feet Total) at Main Street and Route 113 in Trappe. 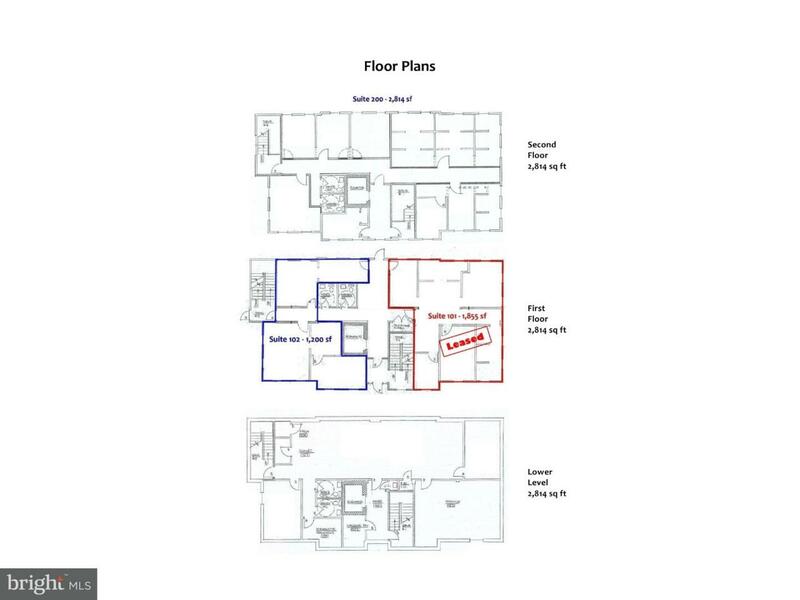 ADA compliant, elevator service, Restrooms And Kitchenette On Each Floor. 30+ Car Parking Lot. High visibility corner lot with signage on heavily traveled Main Street. Walk To Stores & Restaurants. Zoned VC ? Village Commercial, allowing for most commercial uses. Separate gas heat and central A/C on each floor.